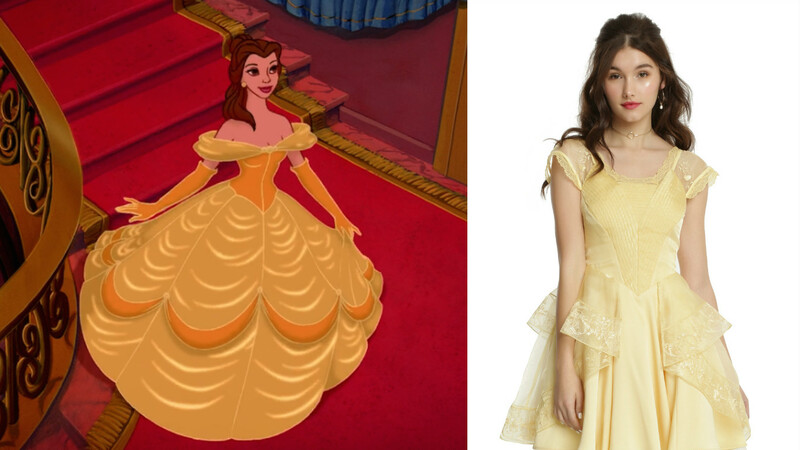 Okay, real talk, how many Belle-inspired dresses is TOO many Belle-inspired dresses to own? 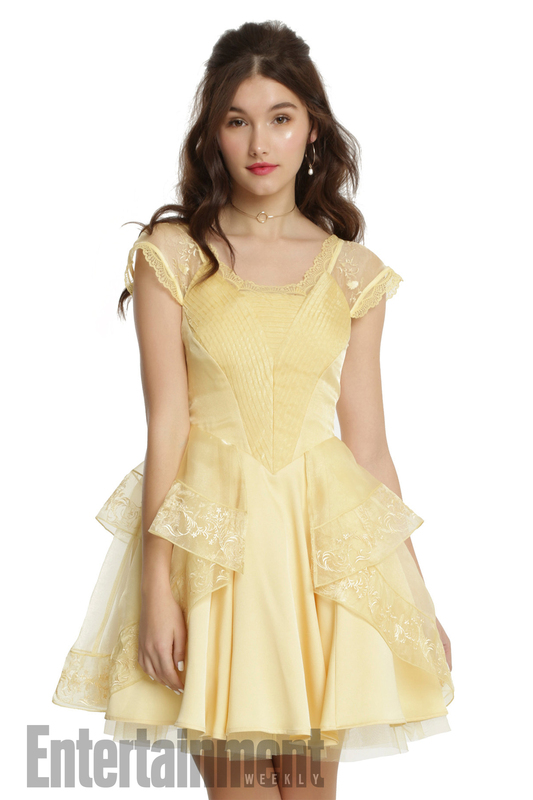 Hopefully there is no right or wrong answer, because Hot Topic has just released their own take on the tale as old as time, via some enchanting dresses (AND CAPES?!) and seriously just take our credit card numbers and ship us everything. Entertainment Weekly shared the first look at this brand new collection, and it is très magnifique. We’ve certainly seen a whole lot of yellow-golden dresses this spring season, and get ready for another one. 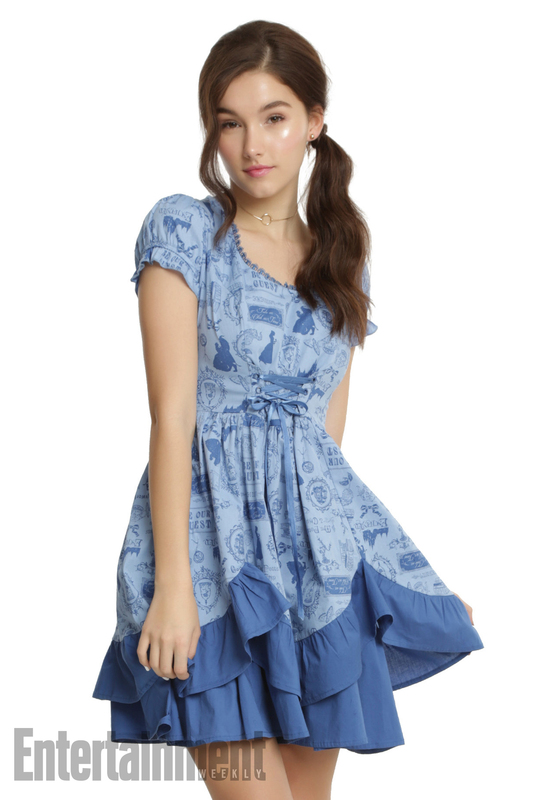 While we don’t want to play favorites…but yeah, this is the best Belle ballgown money can buy right now. Don’t worry, Belle’s beginning-of-the-movie blue dress is here, too. 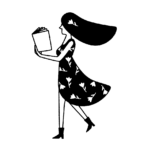 This one is also covered in dainty Beauty and the Beast images, from Belle and the Beast, to a stack of books, to Lumière. 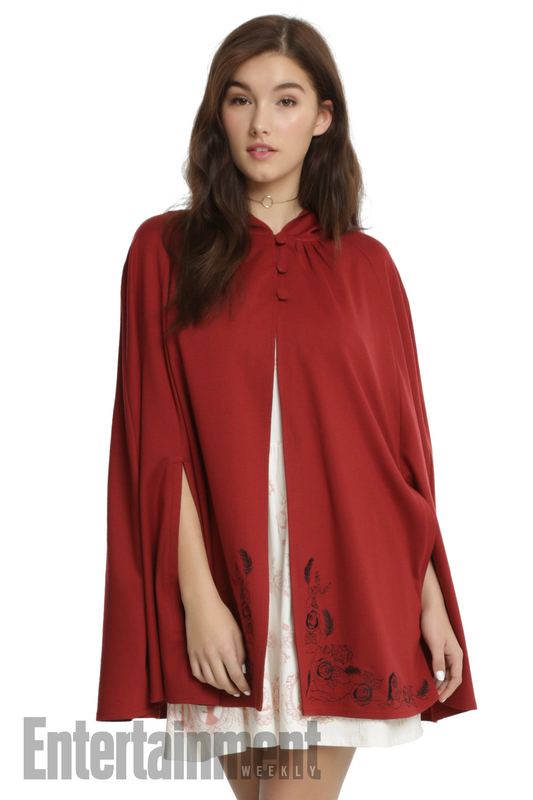 While there are yellow and blue dresses aplenty, there hasn’t been a Belle red cape before — a red cape that you can totally rock while you’re fighting off wolves in the woods, or just like, going to Target or something. 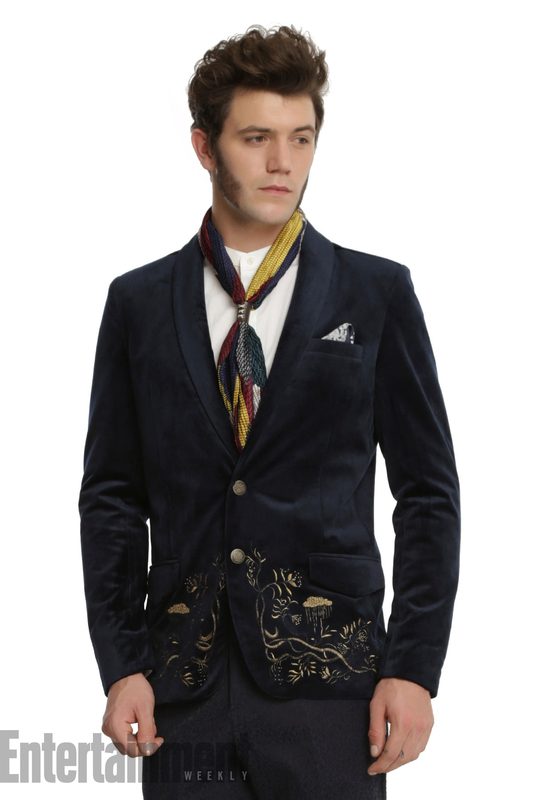 Now, how about a little something for the prince in disguise in your life? Hot Topic will have a few items available for dudes, too — suitable for both pre and post transformations. All the items in this collection will go on sale February 24th, aka tomorrow, aka start counting your dollars and coins right now. Prices and sizes aren’t available just yet, but knowing Hot Topic everything will probably be between $20ish and $70ish (depending on the item) and usually everything runs in regular and plus sizes. Your closet is about to get SO much more magical.